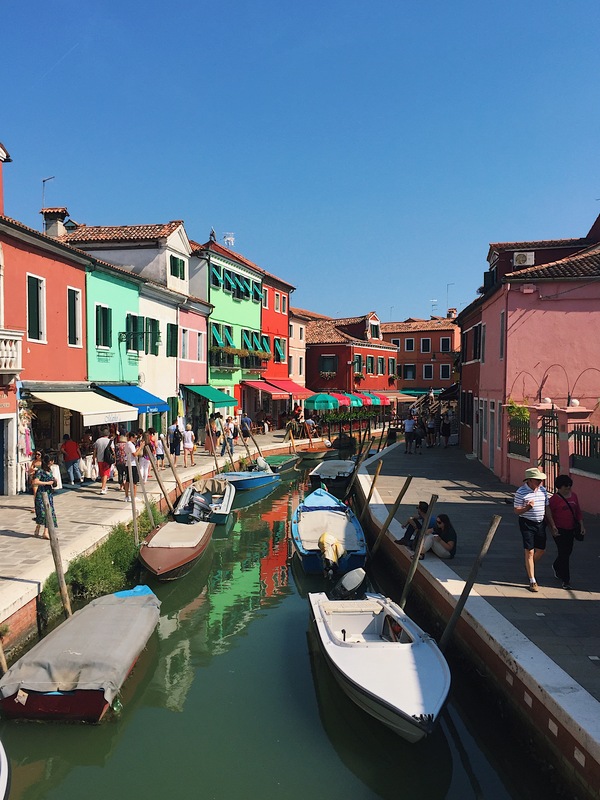 If ever you find yourself in Venice, Italy and stressed out with the massive crowds the island brings in on the daily, take a chance on Burano and leave all your troubles behind. 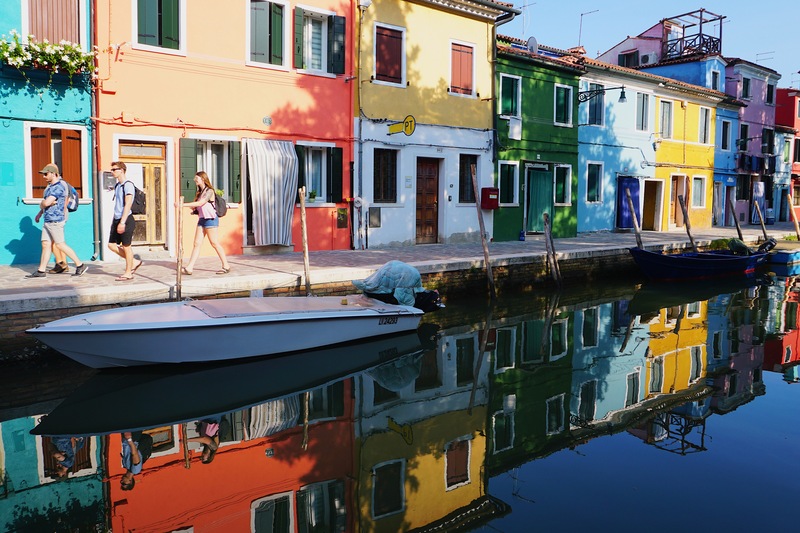 Well-known for its brightly colored houses and handmade lace, the island is just a 45 minute vaporetto ride away from the main island of Venice. 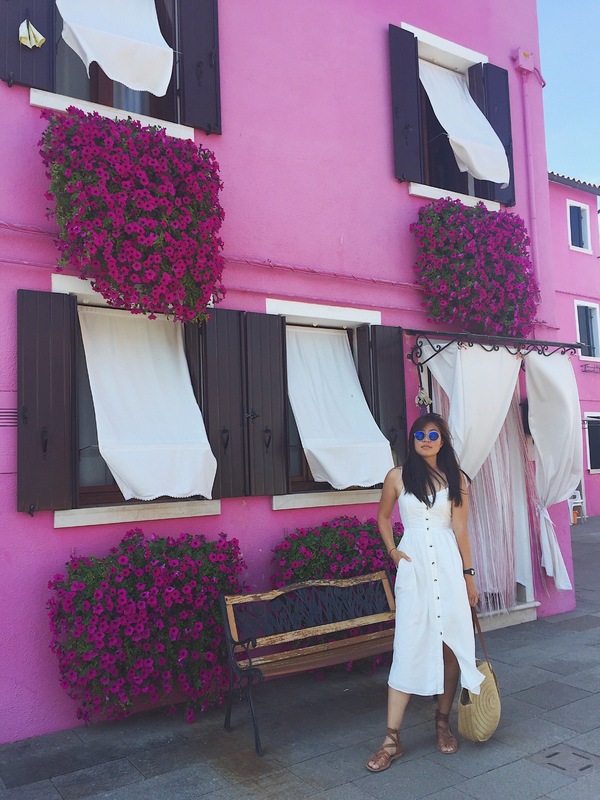 Although there really isn’t a need for much convincing to go to this picturesque island, here’s why it’s worth the visit. First things first, Instagram. Travelling to another country is exciting and what better way is there to reminisce the good times than immortalizing your experience in a photograph. Updating your feed is not a problem when every inch of this island is picture-perfect. Say goodbye to spending hours layering on filters and cropping out unwanted objects, because you’ll end up wanting everything in one photo. 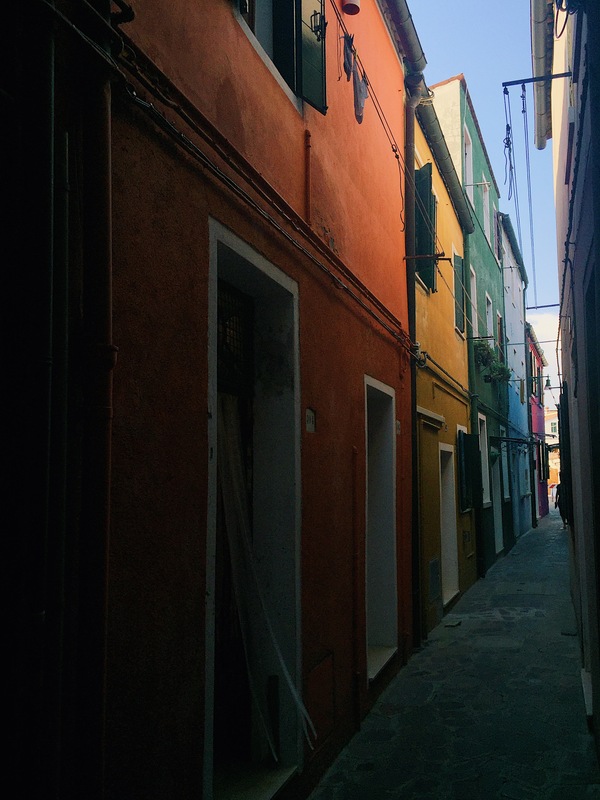 Is there really a better way to travel than to experience the city like a true local? 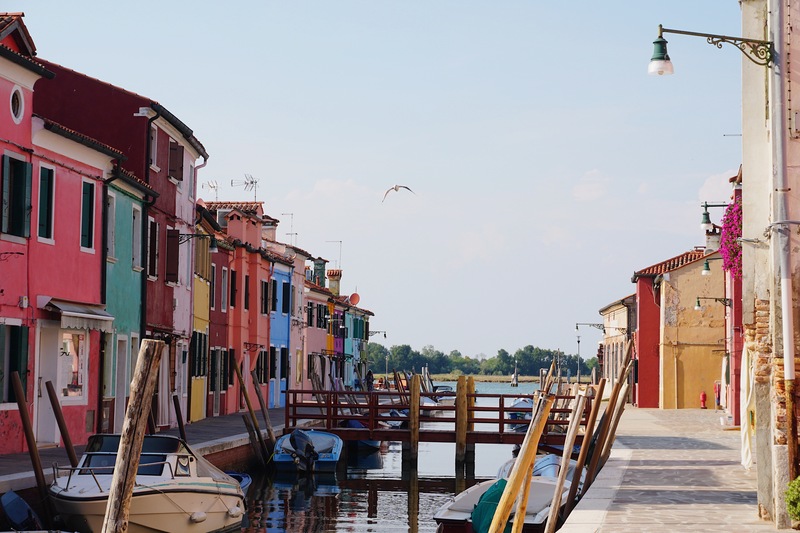 This multi-colored island thrives on the fishing industry with boats sailing in and out of its harbor every day. If you’re lucky, you can watch how these hardworking men and women return from sea with their catch and their families waiting to welcome them home. It truly was a heartwarming sight. 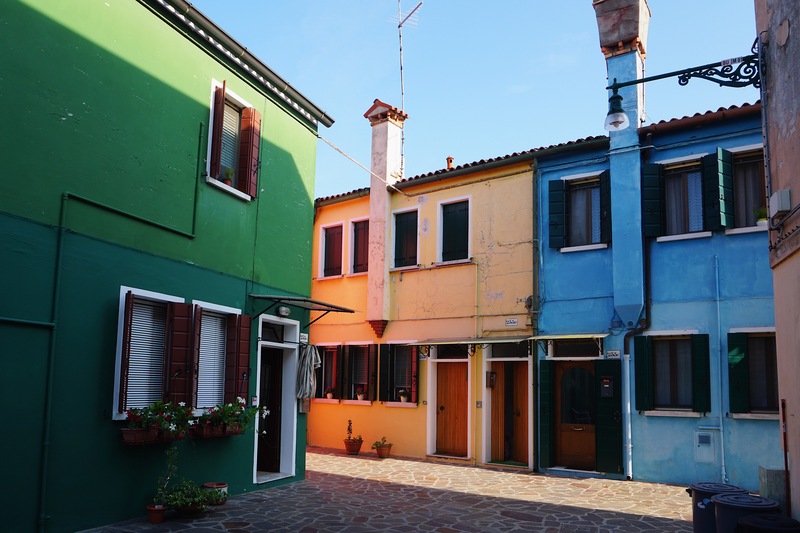 It is said that the houses are painted with bright colors so these fishermen could see better in the thick fog and there are some that say that the houses are painted differently to tell them apart. Which one to believe? I guess you have to find out yourself. 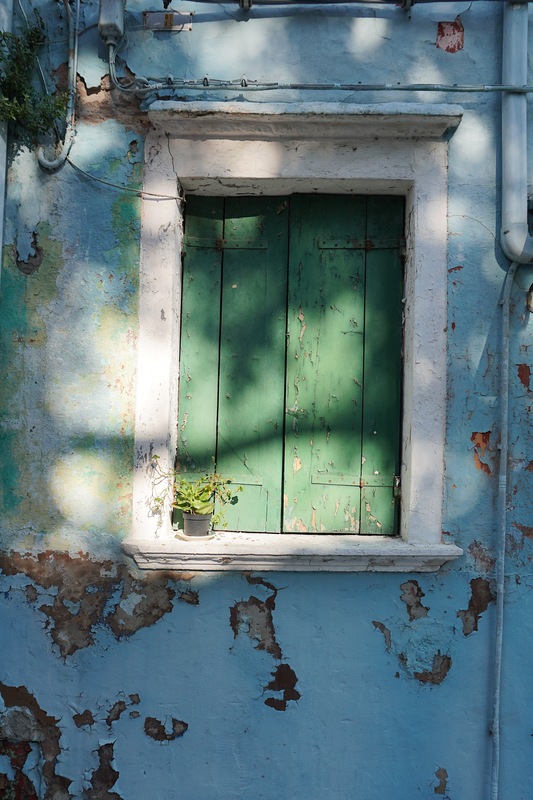 Luminous and precious is what Burano is like. 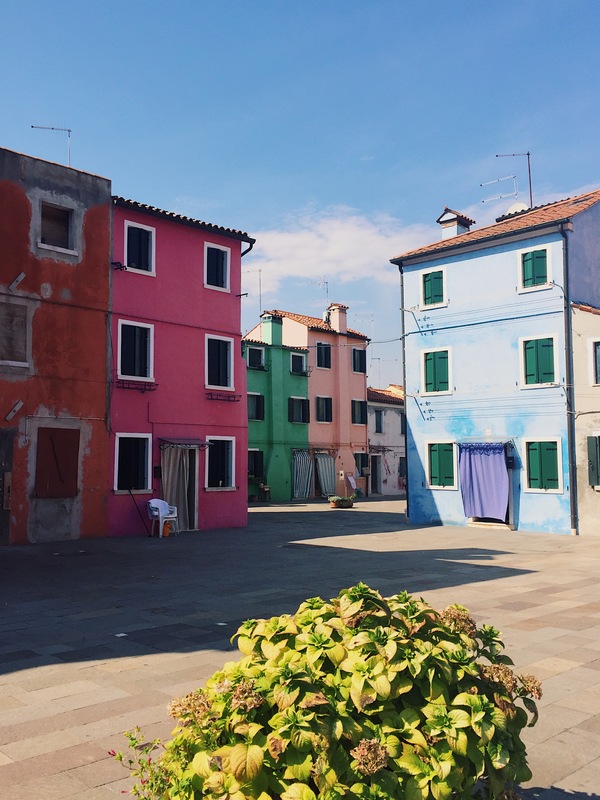 Burano is actually home to an ancient tradition of lace making. Although there are only a handful of traditional lace makers left on the island, there are stores selling cheaper laces, much of it made in China. How can you tell them apart? Here’s a tip one of the local nonnas (grandmother) let me in on. 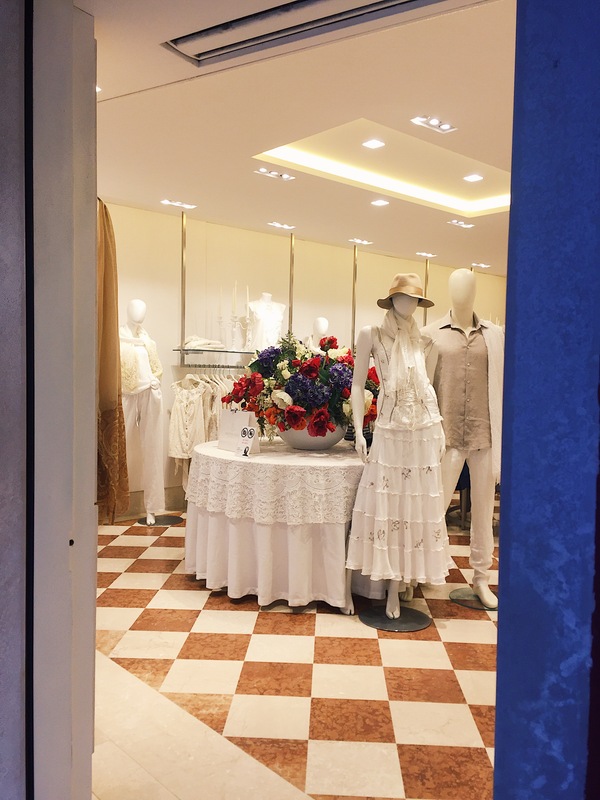 If it’s cheap, it’s not the real thing because even a Venetian lace handkerchief takes weeks to complete, so you can only imagine how long it takes to complete one tablecloth. But if you really want to know more about the craft, you can check out the Museo del Merletto, a lace museum on the island. Full price tickets are €5 but if you’re a student, it is €3.50. 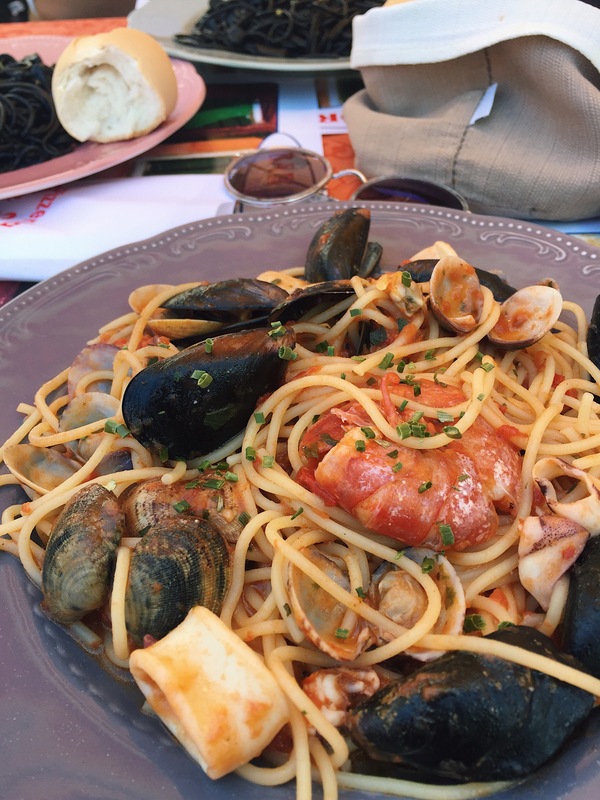 This is a PSA to all seafood lovers out there and those who have had enough of overpriced crustacean dishes, and salami and prosciutto sandwiches in the city of Venice. You can get fresh seafood for half the fraction over the lagoon, and the meal is just as delicious, if not, more. Portion wise too.